The 300E was released at a time when the Audi 5000S had demonstrated that German sporting sedans could be stylish, aerodynamic, relatively quick, and relatively affordable. 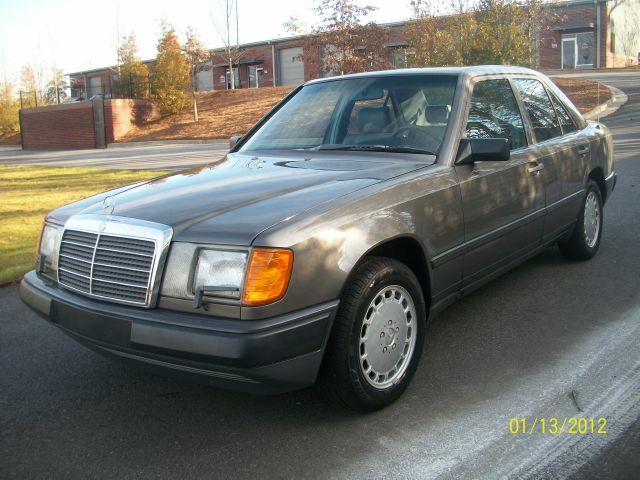 The only mid-sized U.S. market offering when the Audi was released was the somewhat stodgy and upright (yet supremely reliable) W123 diesel range. BMW, in the meantime, had more or less defined the “sports sedan” category with their E28 5-series sedans, but their styling harkened back as far as the 2002 and the E3s of 15 years prior. That is to say, they looked like classic cars even when they were new. The W124-series added Mercedes quality to the Audi concept, although design work started around the same time for both cars during the 1970s. Beyond the style, however, the 300E brough an additional 70+ horsepower to the table making the car a much stronger performer than its competition from Ingolstadt, and very competitive with the BMW 5-series, yet delivering superior gas mileage. 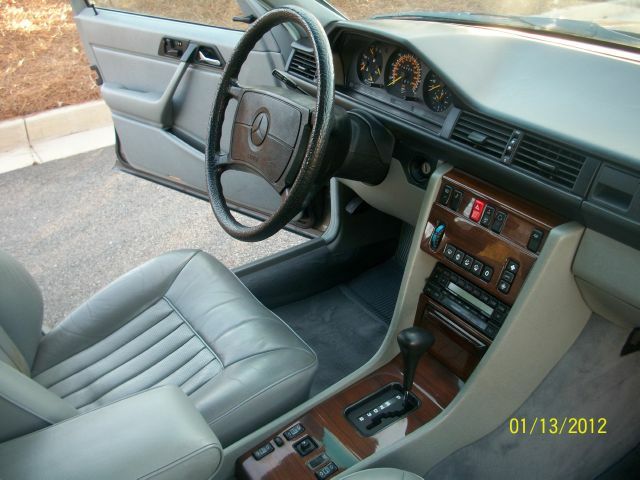 The inside of the 300E will be very familiar to anyone who has spent wheel time in either a W123 or a W126 Mercedes. The gauges and controls – right down to the multifunction turn signal/windshield wiper control and the cruise control – are all in the same locations and function in the same manner among the ranges. They all also have the same feeling of quality that made Mercedes famous back in the day, and that they seem to have lost somewhat in more recent times. The doors also shut with the same vault-like “thud” that other manufacturers have tried for decades to duplicate – in vain. 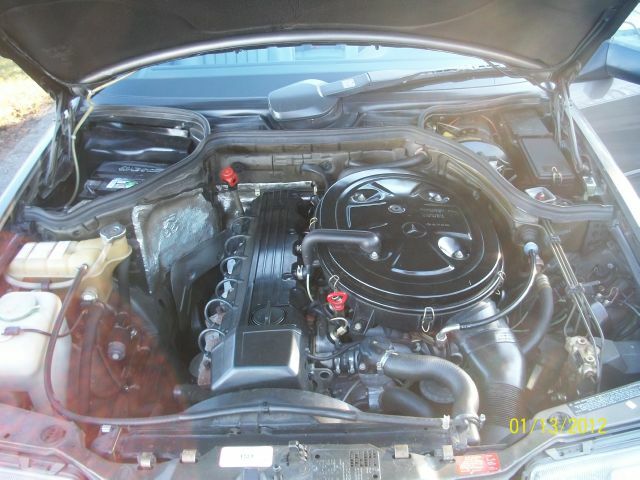 This entry was posted on Monday, January 23rd, 2012 at 3:45 PM	and tagged with 260E, 300E, Audi 100/200, Audi 5000S, BMW 535i, E28, Ford Taurus, Mercedes-Benz, W123 Turbodiesel, W124, W140 and posted in Totally That Stupid. You can follow any responses to this entry through the RSS 2.0 feed. They don’t and never will make a better car. I always liked the latter e320 myself. More power,better looking and a little safer w/two air bags, but same fantastic car. 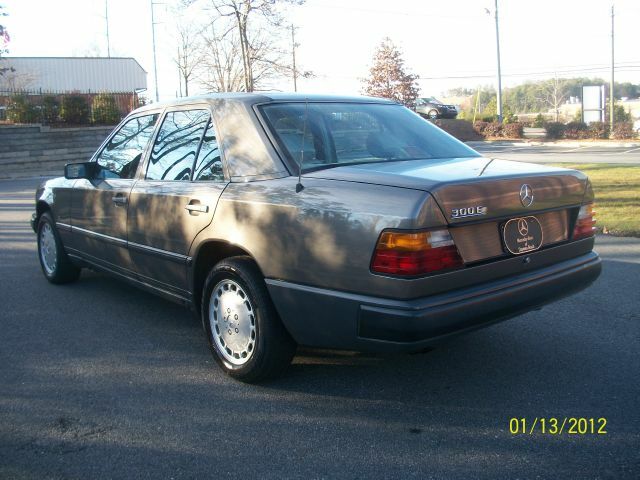 Up grade the brakes and sway bars from the 400e or 500e and you got a entertaining sedan.